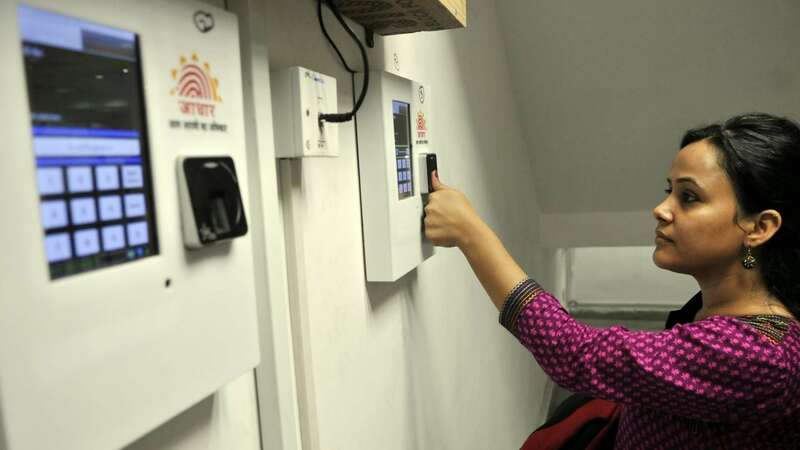 New Delhi: Rachna Khaira, the reporter of The Tribune newspaper who has been booked by the Delhi Police in connection with a newspaper report on the breach of details of over one billion Aadhaar cards, on Sunday said she was happy about the development as she had "earned" the FIR. "I think I have earned this FIR. 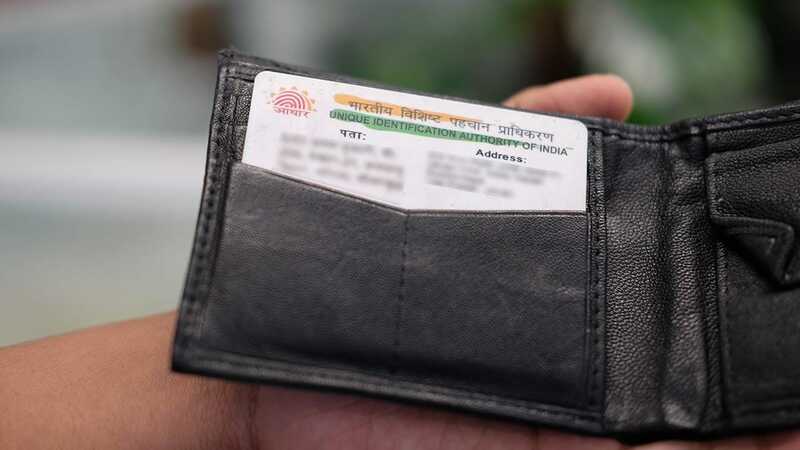 I am happy that at least the UIDAI has taken some action on my report and I really hope that along with the FIR, the government of India will see what all breaches were there and take appropriate action," she told a television news channel. Asked whether she stood by her report, Khaira said, "Yes, of course. I stand by every word in it." On being asked whether the FIR against her was a case of shooting the messenger, Khaira said, "I have not received the copy of the FIR. For me, it is difficult to comment on the issue right now, because if it is filed by the UIDAI officials, my comment may be different. So, right now, I would like to refrain from commenting on the issue." 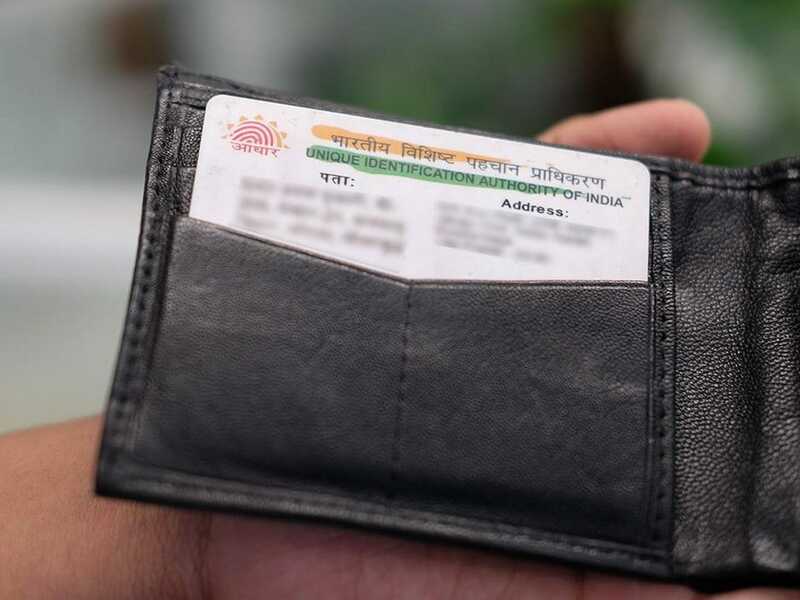 When it was pointed out that the FIR was filed on the basis of a complaint from a deputy director of the Unique Identification Authority of India (UIDAI), she said, "These are media reports. 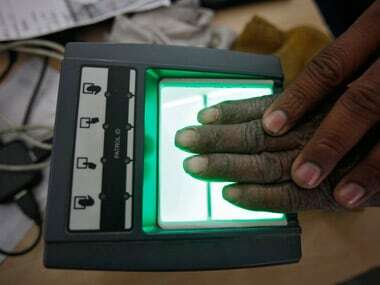 I have to see the FIR because I have been told that there are some reports that the FIR was not filed by the UIDAI. So, I do not think that this is the right time to comment on the issue." On whether she had received any organisational support, Khaira said, "I am very happy that not only the Chandigarh media, the Delhi media and even the international media have assured me of support. I am also happy that the report has been applauded by the big names in the media. I am happy that The Tribune is providing all the legal assistance to me." Asked if she was mulling requesting the Centre to withdraw the FIR against her, she said, "I am sure the government of India is taking note of the latest developments in the case. I am hopeful that we will hear something very soon."